Does emotion rule you or do you rule your emotions? 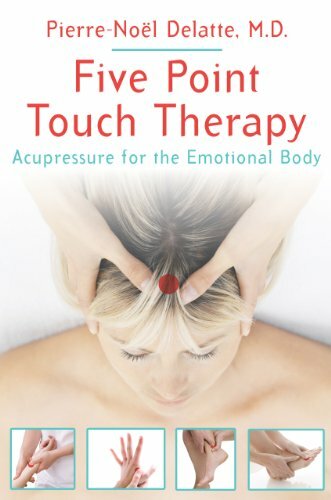 With five point touch therapy, you can quickly counter negative emotional states as they arise, leaving you better able to cope with a crisis, as well as treat long-term issues such as depression and anxiety. 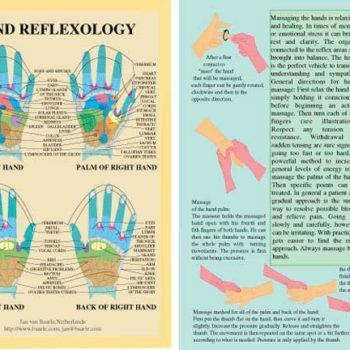 More than just a self-help method, this technique, also called psycho-bio-acupressure (PBA), is also effective for children and babies, particularly for sleep problems and colic. Based on Dr. Delatteâs 20 years of research and decades of hands-on practice, PBA works by sequential activation of 5 acupressure points to produce an energetic circuit in the body. 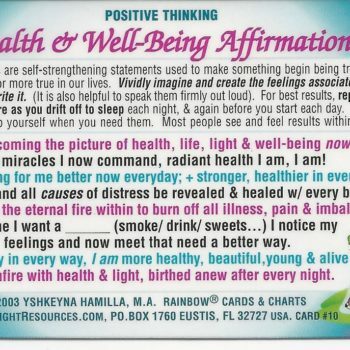 This circuit can provide immediate relief from acute negative emotions and, when applied regularly, prevent future emotional overreactions and treat deep-seated destructive emotional states. 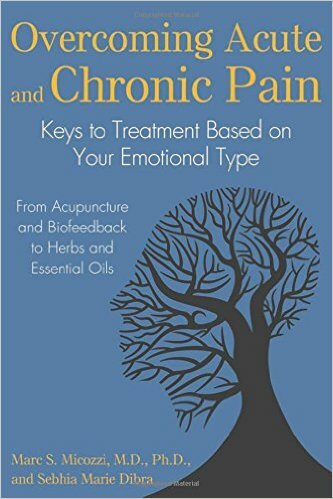 The book includes 22 five-point sequences for specific emotional issues, such as panic attacks or suppressed anger, and for removing the emotional blocks and scars at the root of many common physical ailments, such as eczema, asthma, and weight gain. Dr. Delatte explains how to combine the 22 sequences to treat more than 70 additional emotional and physical ailments as well as how to use this technique with homeopathy and Bach Flower Therapy for more stubborn conditions. Providing a daily routine of self-treatment to combat stress and balance your energetic centers, this book allows you to take control of your emotions as well as protect and enhance your health.